Welcome to RolexMagazine.com...Home of Jake's Rolex World Magazine..Optimized for iPad and iPhone: 1961 Ferrari California Sets World Record For Most Expensive Car Selling for $11 Million!!! 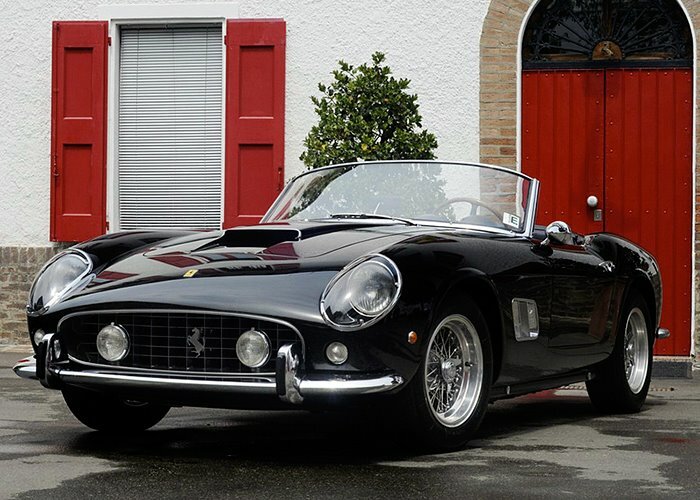 1961 Ferrari California Sets World Record For Most Expensive Car Selling for $11 Million!!! Collectables are getting more collectable as the days go by. This 1961 Ferrari California Convertible is one of only 33 ever made and just set a new world record as the most expensive car to ever sell at $10,976,000. 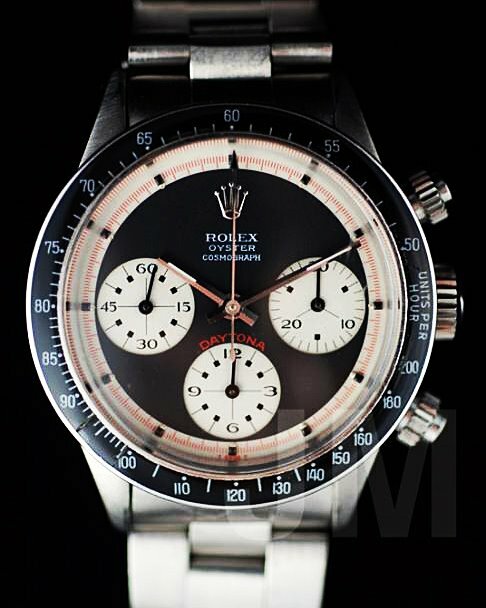 If the Ferrari California Convertible was a watch, I think it would be this Vintage Paul Newman Daytona which is also worth a fortune and quickly appreciating. Of course the greatest thing they have in common is they are both legends based on California icons. 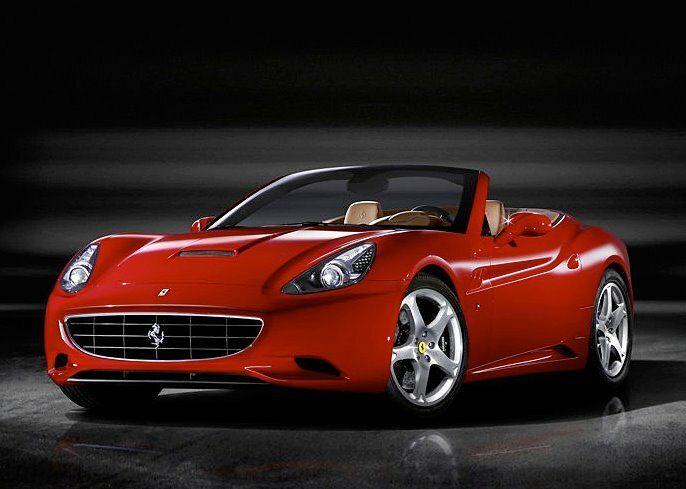 Ferrari is just about to reintroduce the Ferrari California Convertible in 2009. For some reason the "Ferrari Red Rolex Datyona" below reminds me of the upcoming Ferrari California Convertible in a Speed Racer kind of way. Go Speed Racer, Go Speed Racer, Go Speed Racer, Go!!!! !